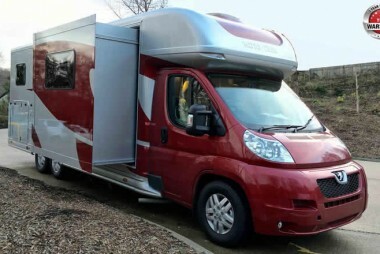 A UK Hand built 3.5T motorhome on an extra long wheel base chassis which comes in 4 different layouts. 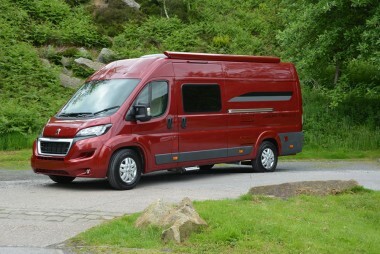 It also comes in 2 different specs, classic and elite. Other option packs are available also. 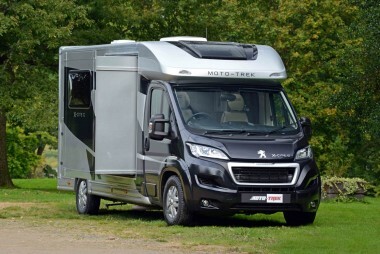 Moto-Trek's premium 4.3T motorhome using the new signature slide out living area and available in 3 different layouts. The QB model has a slide out bedroom as well as a lounge.